As many of you know, Gaelectric wrote a letter to the Mid-Louth Independent paper this week responding to Paul Hannity’s letter published nine weeks ago. We are disappointed that Gaelectric chose the week of Christmas to respond. We will address the real concerns and issues that still remain relating to the proposed Corracon wind farm after the Christmas holidays. We would like to take this opportunity to wish you and your families a very Merry Christmas and as always we thank you for your continued support. Many people have been asking us about the status of the proposed Corracon wind farm. Following the decision in October of a landowner to pull out of the proposed project, we have been mostly in a wait-and-see mode due to the fact that we reached out to Gaelectric several times to find out their plans and were told simply that they were re-evaluating the project. We had hoped that meant they might pull out altogether. However, we have now received an update from Gaelectric that said: ‘We are looking into a redesign at the moment and assessing our options. We have not settled on a new layout just yet.’ We have also been told that Gaelectric will not have any further information for us until the new year. This clearly indicates the project is still alive and has not gone away. If Gaelectric is able to redesign the project, they may decide that they are not legally obligated to hold another public meeting and as such would be free to lodge an application at any time either now or in the new year. Therefore, we continue to check planning applications for Louth on a regular basis so that we will be ready to act if and when such an application is lodged. We will update our website and Facebook page as soon as any further information becomes available. In the meantime, if you have any information to share with us regarding Gaelectric’s intentions, please feel free to email our group at ardeewindactiongroup@gmail.com or you can text us at our new mobile number: 085 282 3115 (texts and messages only). 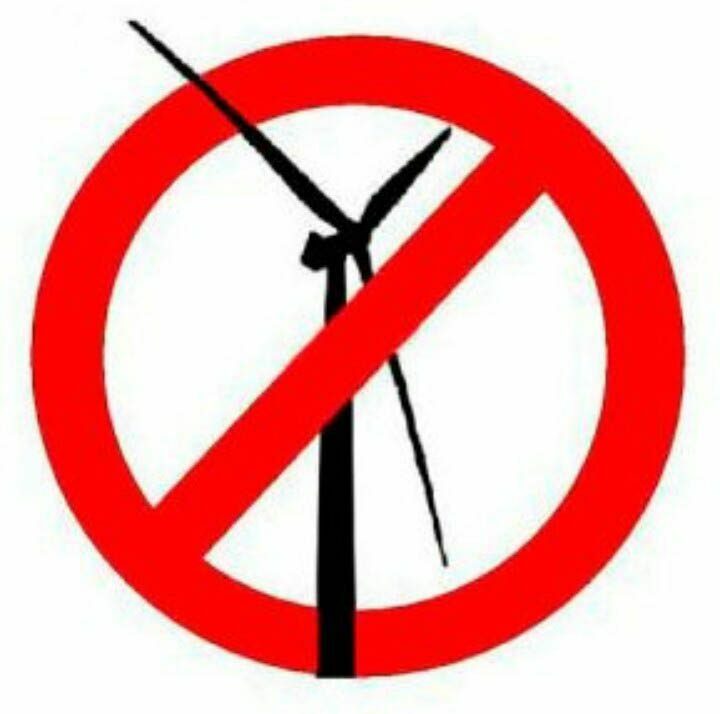 The Ardee Community Wind Action Group would like to thank everyone for their interest and support.